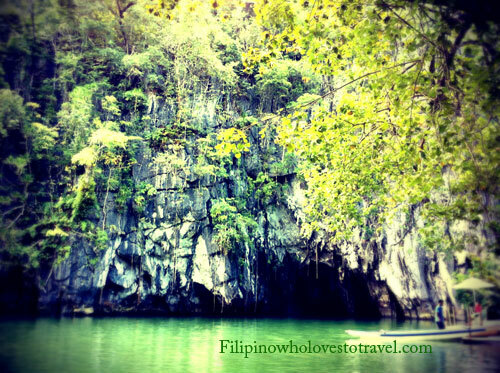 Underground River in Palawan is one of the new 7 wonders that is located in Puerto Princesa,Philippines. 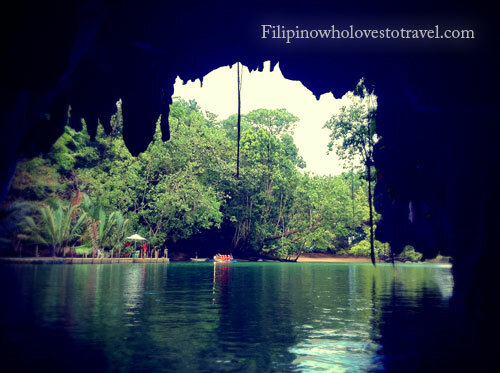 So, why this Underground River,Palawan is unique because it has limestone karst mountain landscape with an 8.2 kilometer navigable underground river.Inside the the cave you can see some formations like stalactites and stalagmite and some bats. This is only accessible by boat,if you want to see inside you have to do the boat tour .The tour mostly 30-45 minutes and you have to wait and be patient for your turns it depends how busy is it, so you have to plan your day just to spend in this area.